Not already a VIP member? Sign up today to be in with a chance of winning these luxurious prizes. WIN AN APPLE IPAD PRO! 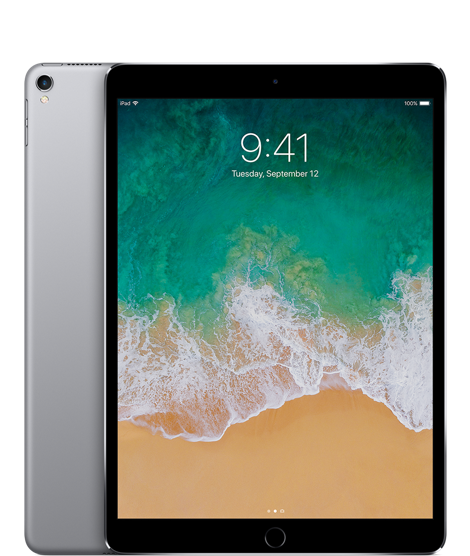 We’re giving one of our lucky VIP club members the chance to win Apple’s most advanced tablet to date, the iPad Pro – worth £619! Whether you’re working on the go or watching your favourite movies at home, the iPad Pro is perfect for both work and play! Plus, to make sure you’re feeling and looking fabulous, Headmasters will give you a gorgeous blow-dry with a member of their experienced session team. To be in with a chance of winning this incredible prize simply fill out your details. 1. Competition runs from 07/02/18 – 07/03/18 – all entries must be received by midnight on 7th March 2018. 2. No purchase necessary to enter the prize draw. Prize consists of one space grey 10.5inch iPad Pro Wi-Fi 64GB and 1 blow dry at one of Headmasters central London salons. 3. Open to UK residents only. 4. Entrants must be a member of the Headmasters VIP Club. 5. Prize is non- transferable or refundable. No cash alternative is available. 6. By entering the competition entrants agree to sign up to the Headmasters VIP Club. 7. All correctly completed entries will be entered into a prize draw which will take place on 8th March 2018. The first entry drawn will be the winner. 8. The winner will be notified via email or phone by 12th March 2018. The winner must claim their prize within 14 working days of the Promoter sending notification. If the prize is unclaimed after this time, it will lapse and the Promoter reserves the right to offer the unclaimed prize to a substitute winner selected in accordance with these rules. 9. The winner agrees to the use of their names and photographs in such publicity. 10. By entering the prize draw each entrant agrees to be bound by these terms and conditions.